My husband Michael whispers the words, “love and “gratitude,” into his glass of water each morning. Japanese scientists found water responds to feelings, words and intentions. Water forms intricate snowflake-like shapes when positive and loving words are said or felt while chaotic and rough shapes emerge with negative words and intentions. Michael’s words transform the water molecules in his glass into spectacular asymmetrical patterns. Protection of our planet’s water sources will not come from fear, obligation, regulation, or necessity. A sweeping change will arise when we approach the problems we face of dwindling clean water supplies with gratitude and love of our most precious natural resource. We protect that which we love. Love motivates us to action. One set of three water collection buckets. These are great to collect water in your kitchen sink, bathroom sink and shower. I use the water to water my outdoor plants. These buckets are in a shape of a water drop and collapsible for easy storage. One shower curtain. This shower curtain is printed with water conservation messages to remind you to keep your showers short. This curtain also includes curtain hooks the shape of water drops. Ten sand shower timers. Place a four-minute shower timer in your shower stalls (adheres with a suction cup) and give the rest away to the ones in your life who can use it most. Spread the love for water. Your name will be entered into the drawing once every time you spread the love of water in the month of February. Do any of the following. 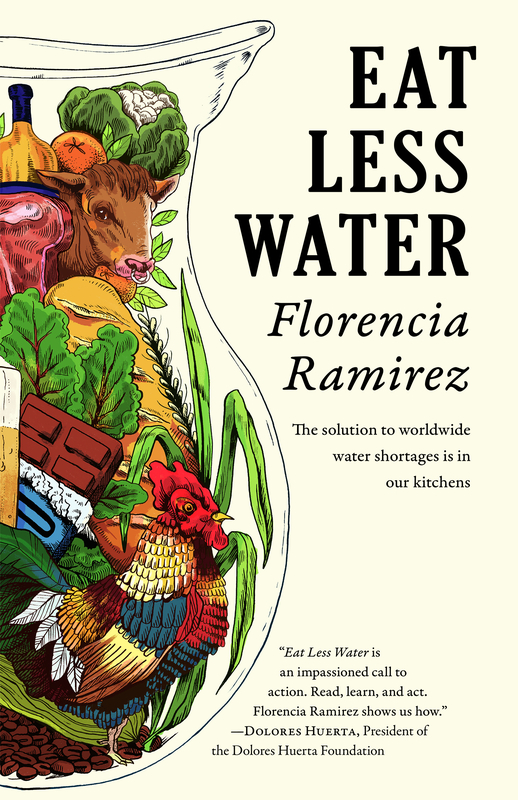 Like the Eat Less Water’s Facebook page. Like, share, or comment on a post on any Eat Less Water Facebook post in February. Do all three and enter your name three times in one action. Become a subscriber of my Drought-Friendly Cooking Channel. A new video is coming soon- how to make drought-friendly bread. 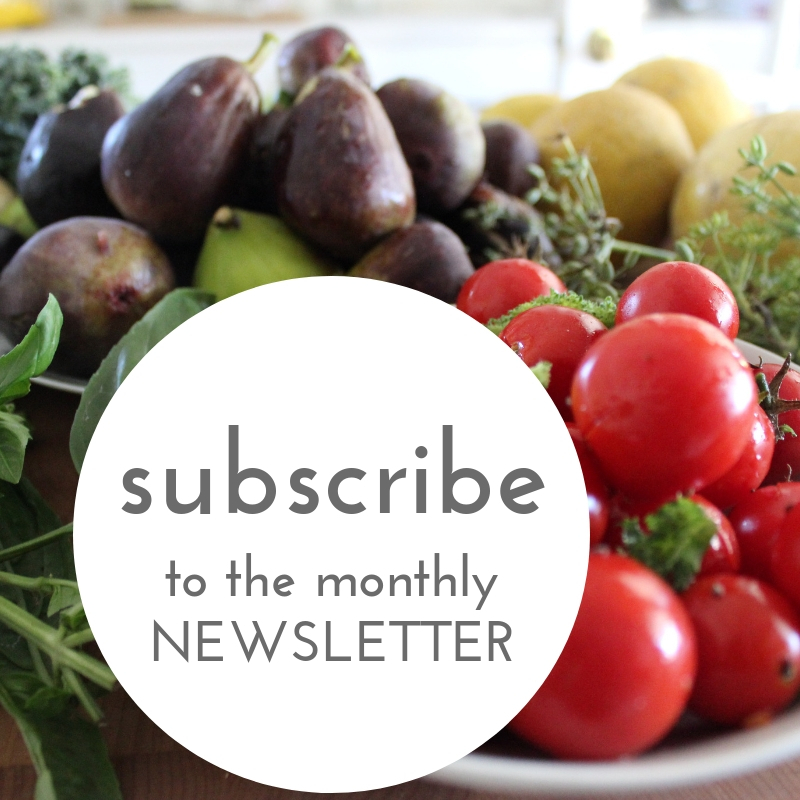 Subscribe to the Eat Less Water Newsletter. Do all of them and your name is entered dozens of times. Talk about great odds.